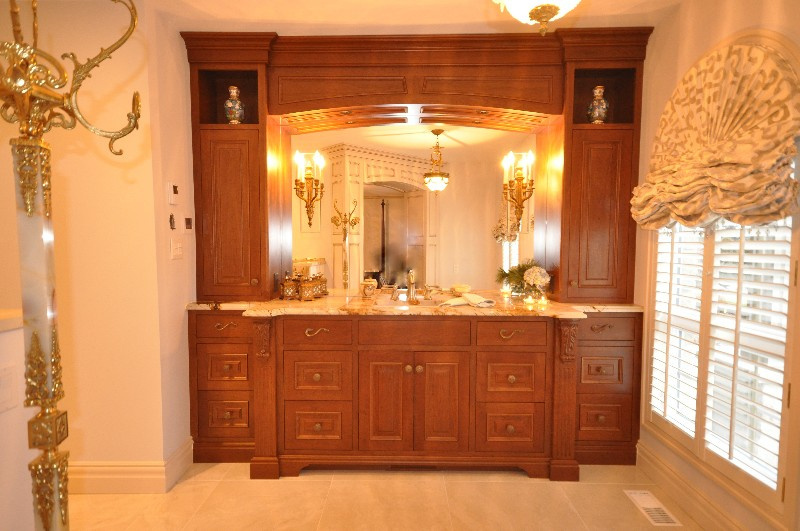 Contact Homestead Woodworks - Bath Services - design, manufacture & install cabinetry & millwork - Kitchener, Waterloo, Cambridge, Guelph - Homestead Woodworks. 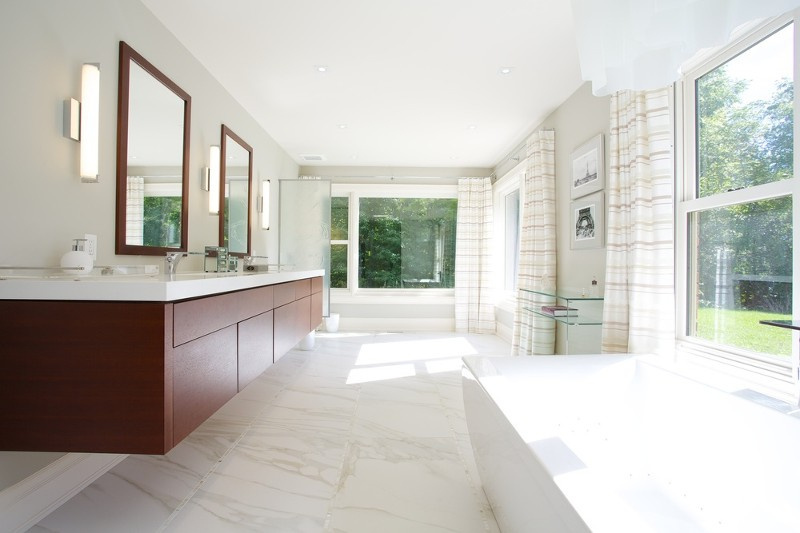 Vanities, defined as furniture designed to accommodate a sink, are often the focal point of a washroom. 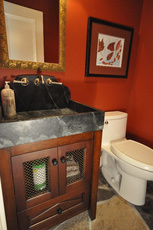 They change the room from a purely functional room to a one that has quiet personal character. From classic to contemporary, traditional to transitional, we can design, built and install your dream vanity.